AceBIT Password Depot 11 organizes all of your passwords – but also, for instance, information from your credit cards or software licenses. Get Password Depot 10 Activation Key for free! Free Password Depot 10 Activation Key! AceBIT Password Depot 11 is a powerful, technically mature, and, first of all, secure application for managing your passwords and access data. 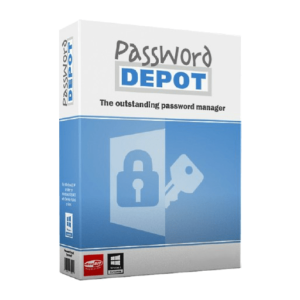 Different from conventional freeware and shareware utilities, Password Depot provides sophisticated security mechanisms and a well-conceived, wide range of functions and can also be employed in professional environments where strict security standards apply. AceBIT Password Depot 11 encrypts password files using the Rijndael 256 algorithm, which is also known as AES-256 (Advanced Encryption Standard). According to the state of the art, this is certainly the most secure method of encrypting data on a computer. In the United States, AES is accepted for national documents with the highest level of privacy. One advantage of this security algorithm is that the master password for encrypting a password list is not stored on your computer. Nobody can therefore find the master password on your computer. You are the only one who knows this password. Several new options optimize the protection of AceBIT Password Depot 11 itself: When the program enters the locked state, all sensitive data is cleared from memory. The program is able to auto-minimize/auto-lock when the computer switches to standby or hibernate mode, when the current session changes, etc. AceBIT Password Depot 11 uses a shredder conforming to the DOD 5220.22-M specification of the US Department of Defense to delete temporary program files. The definite deletion of temporary files is also very important because they can contain data that could be extracted by someone. Deleting files in Windows Explorer is not secure, because only the filename will be deleted. 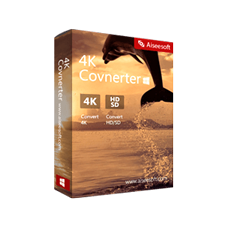 To destroy a file beyond recovery, you must overwrite the file before deleting it. Best possible enryption . In Password Depot, your information is encrypted not merely once but in fact twice, thanks to the algorithm AES or Rijndael 256. Double protection. You can secure your databases doubly. Protection against brute-force attacks. This renders attacks that rely on the sheer testing of possible passwords – so called “brute-force attacks” – virtually impossible. Lock function. 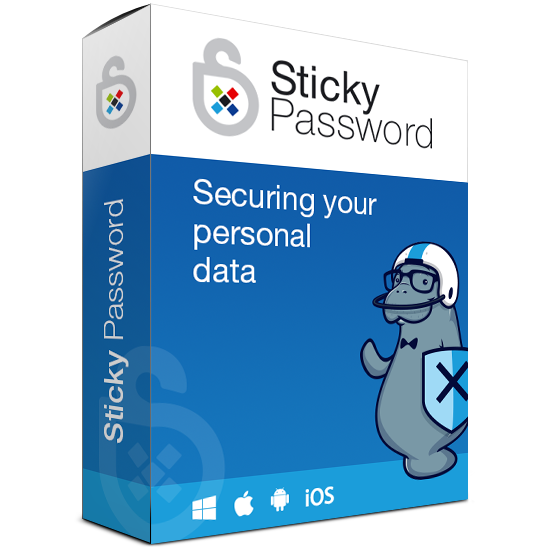 This function locks your program and thereby denies unauthorized access to your passwords. Backup copies. Password Depot generates backup copies of your databases. Protection from keylogging. All password fields within the program are internally protected against different types of the interception of keystrokes (Key Logging). Traceless Memory. Dealing with your passwords, Password Depot does not leave any traces in your PC’s working memory. Clipboard protection: Automatically detects any active clipboard viewers and masks its changes to the keyboard; after performing auto-complete, all sensitive data is automatically cleared from the clipboard. Virtual keyboard. 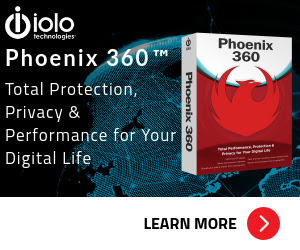 The ultimate protection against keylogging. 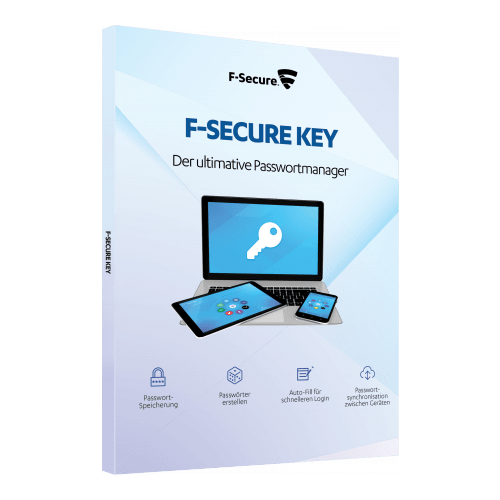 With this tool you can enter your master password or other confidential information without even touching the keyboard. Fake mouse cursors. Typing on the program’s virtual keyboard, you can also set the program to show multiple fake mouse cursors instead of your usual single cursor. Uncrackalble passwords. The integrated Password Generator creates virtually uncrackable passwords for you. Verified password quality. Let Password Depot check your passwords’ quality and security! Password policies. You can define basic security requirements that must be met by all passwords which are added or modified. Security warnings. Password Depot contains a list of warnings which always keep an eye on your passwords’ security. Protection against dictionary attacks. An important warning featured in Password Depot is the notification in case you are using unsafe passwords. Warning against password expiry. You can set Password Depot to warn you before your passwords expire, for instance before the expiry date of your credit card. User-friendly interface. Password Depot’s user interface is similar to that of Windows Explorer. Auto-completion. If you wish, Password Depot automatically fills in your password data into websites opened within the common browsers. Top bar. The program’s form can be reduced to a narrow bar whose position may be individually determined: whether freely movable or stuck to the screen edge (Application Desktop Toolbar). Direct opening of websites. URLs belonging to password entries saved in Password Depot may be opened directly from within the program. Usage via mouse click. Using your password information may be done super easily via simple clicks with your mouse cursor. Hotkeys. Pasword Depot features keyboard shortcuts for often-used commands in Windows (“Hotkeys”). Unicode support. Password Depot supports Unicode, the international standard defining a digital code for every character. Recycle bin. Password Depot features a recycle bin that stores deleted password data and enables their restoration. Configurable program options. Individually configured to the slightest detail – not only in view of its external layout, but also regarding its internal functions such as the use of browsers or networks. Custom browsers. 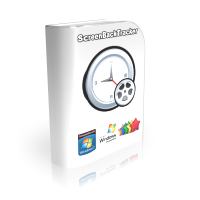 You can determine yourself the browsers you would like to use the program with. Personal favorites. The list of favorites contains the passwords you use most frequently. Custom fields. You can extend the existing data input fields by any number of self-defined fields. Password icons. You can save icons for your password entries enabling you to easily find and place them. Individual safety warnings. You yourself can determine the warnings you would like Password Depot to show and which not. Password statistics. Clear statistics show at a glance how often you have used which password. Enterprise Server. Password Depot features a separate server model enabling several users to access the same passwords simultaneously. USB stick. You can copy both your databases and the program Password Depot itself onto a USB stick. Cloud devices. Password Depot supports web services, among them GoogleDrive, Microsoft OneDrive and Dropbox. Password files on the Web. You can optionally deposit your encrypted databases on the Internet. TAN support. Password Depot supports the input and management of TAN numbers. URL placeholders. Entering URLs into Password Depot, you can replace any number of characters by placeholders, namely an asterisk (*). Cards, identities, licenses. Password Depot protects and manages not only your passwords but also your information from credit cards, EC cards, software licenses and identities. File attachments. To your password entries, you may add file attachments containing e.g. additional information. Transfer passwords. You can both import password entries from other password managers into Password Depot as well as export entries from Password Depot. Synchronize databases. Password Depot supports you in synchronizing two different databases. Clean-up databases. This function discovers password entries that you have not used for a long time or have even already expired. Encrypt external files. Password Depot permits you to encrypt external files and to then directly save them as individual entries within the software. Self-extracting files. When encrypting external data by means of Password Depot, you can additionally generate encrypted self-extracting files. Delete external files. With Password Depot you can delete external files, regardless of their format. Not sure if AceBIT Password Depot 11 does what you need? Try it out now. Please feel free to download AceBIT Password Depot 11 here. 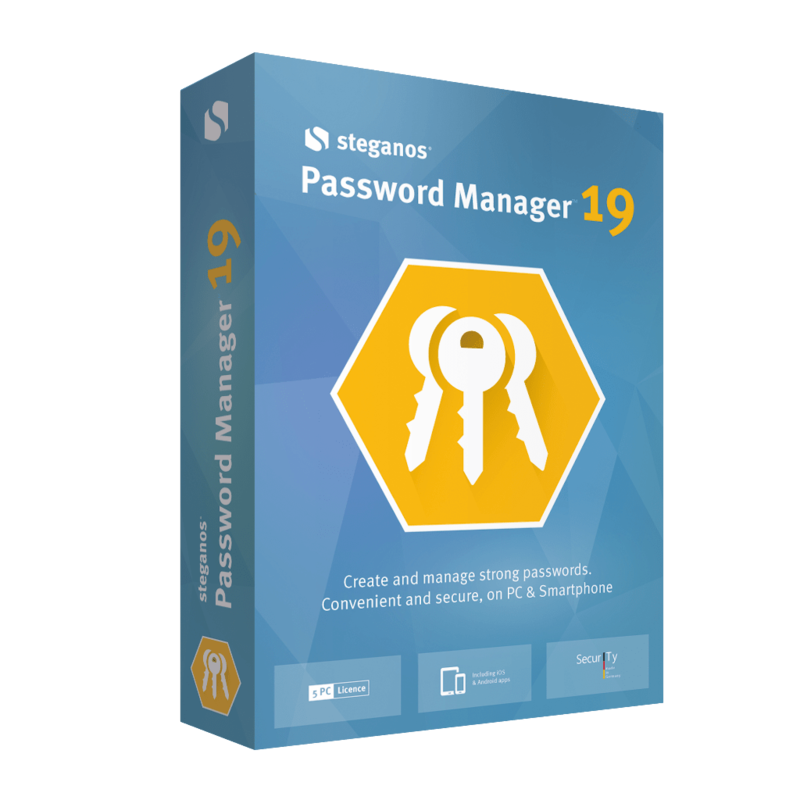 This password manager by AceBIT GmbH has been tested professionally and we are assured that no viruses, Trojans, adware or malware contained. AceBIT Password Depot 11 retails for €39.95 ($51.75) , And, on our website, THE Software Shop, you can get AceBIT Password Depot 10 Activation Key for free. 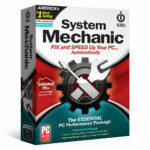 Please refer to “Software Giveaway” section tab. This offer is available for a limited time! AceBIT Password Depot 10 Giveaway is available now for a limited time! Thanks for reading AceBIT Password Depot 11 Review & Enjoy the discount coupon. Please Report if AceBIT Password Depot 10 Giveaway has a problem such as expired, broken link, sold out, etc while the deal still exists.